(Fiction). 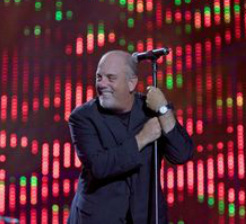 Billy performs a marathon 3-hour concert in Miami in 2017, leading off with "Miami 2017 (Seen The Lights Go Out On Broadway)" of course. The above video is an excerpt from a 2015 concert in Miami. 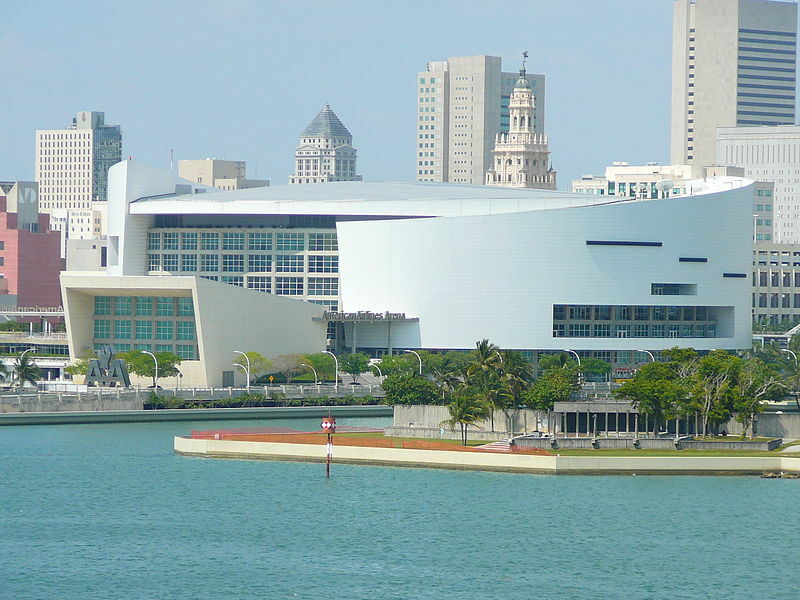 In 2017, Billy played a sold-out concert at Miami's American Airlines Arena. Like many New Yorkers, Billy had made Miami his winter retirement home, and had a loyal following of ex-New Yorker fans in Miami. Of course, 41 years earlier Billy had penned "Miami (2017)" a fictional tale of an old man or woman telling his or her grandchild about the day the lights went out on Broadway due to an attack on New York, destroying New York, and forcing NYC residents to settle in Florida ("before we all moved here to Florida, before the Mafia, took over Mexico"). Billy had several special guests at the concert, which was recorded and put out on a DVD. His guests included Gloria Estafan, a Miami legend, Arturo Sandoval, the Allman Brothers Band surviving members, Tom Petty, Lady Gaga, and others. At 68 years old, Billy performed like he was in his 30s, wowing the audience with his acrobatics and antics. Billy in concert (2009). Photo by Brent Schumacher. Click photo for link. Licensed under CC BY 3.0 via Wikimedia Commons. Billy's last live album was 2011's Live at Shea Stadium. This is a publicity photo from the release.